At Whistler Chiropractic, we are committed to providing the best chiropractic care using a variety of chiropractic and soft tissue techniques tailored to meet each individual’s needs and comfort levels. Voted by locals as Whistlers best Chiropractic facility, Whistler Chiropractic has been treating locals and tourists for over 20 years. We are passionate about promoting an active healthy lifestyle and want to help you achieve your optimum potential. We do so by using a combination of soft tissue treatments, chiropractic manipulation and rehabilitative exercises with the goal of getting you back out there doing what you came to Whistler for. 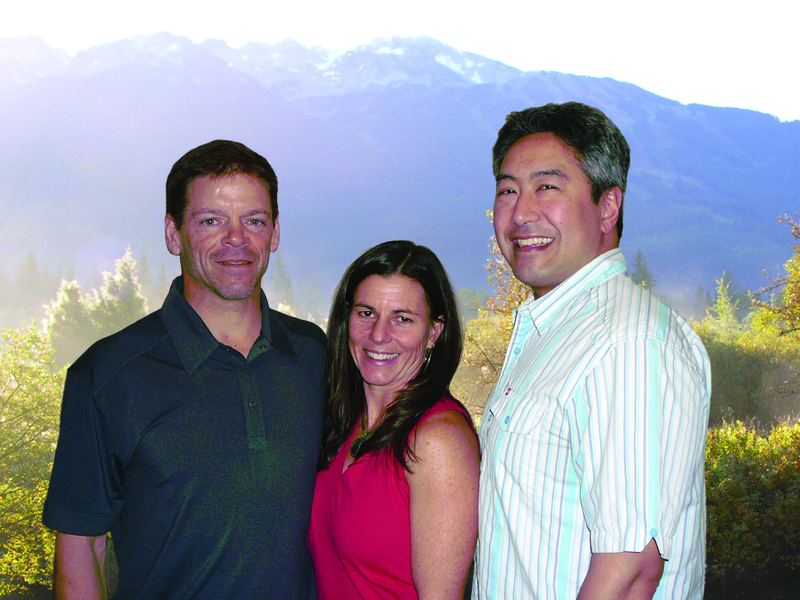 Whistler Chiropractic has been providing quality care to locals and tourists of all ages since 1995. We are committed to providing the best chiropractic care using a variety of chiropractic and soft tissue techniques tailored to meet each individual’s needs and comfort levels. We believe in a holistic approach to healthcare using exercise, nutrition and a variety of chiropractic techniques which empower our patients to live a healthier, more active lifestyle. Our clinic also offers Registered Massage Therapy and Traditional Chinese Medicine modalities including Acupuncture, Cupping and Herbal Medicine. Contact us for more info or to make an appointment. Foundation Training is a series of exercises based on integrating the muscular chains of the body to stabilize your spine and core. Experience back pain relief, improve posture and live better with Foundation Training’s revolutionary back pain exercise program. Whistler Chiropractic always gets me back up to speed.